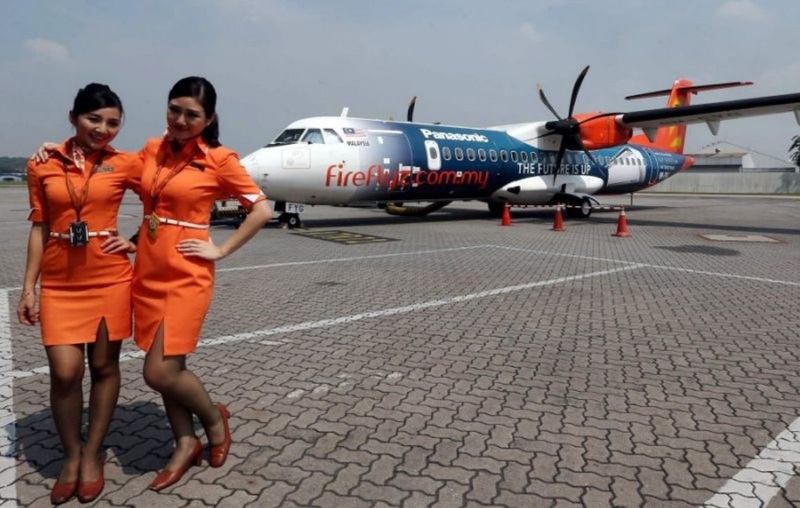 Two Malaysian ruling party lawmakers have chided homegrown low-cost airlines AirAsia and Firefly for dressing their stewardesses in uniforms that are “too revealing”. 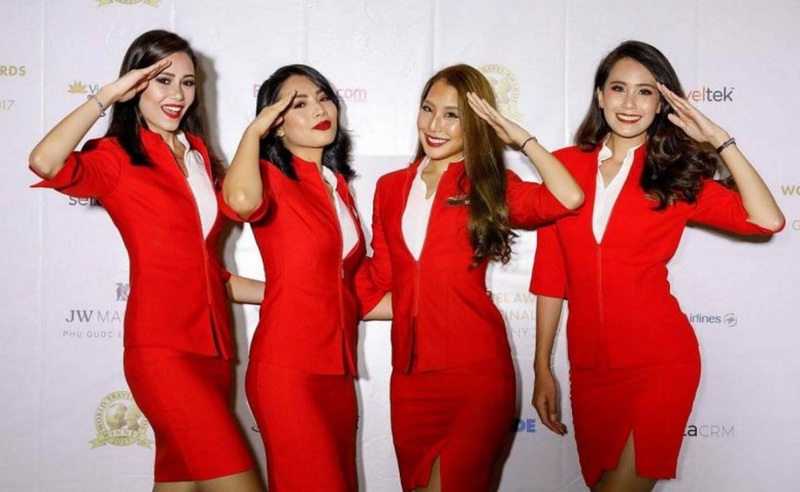 Senator Abdullah Mat Yasim, a division chief of the ruling Umno party, said in parliament the fitted attire of AirAsia’s and Firefly’s female flight attendants can “arouse passengers”, the New Straits Times reported. 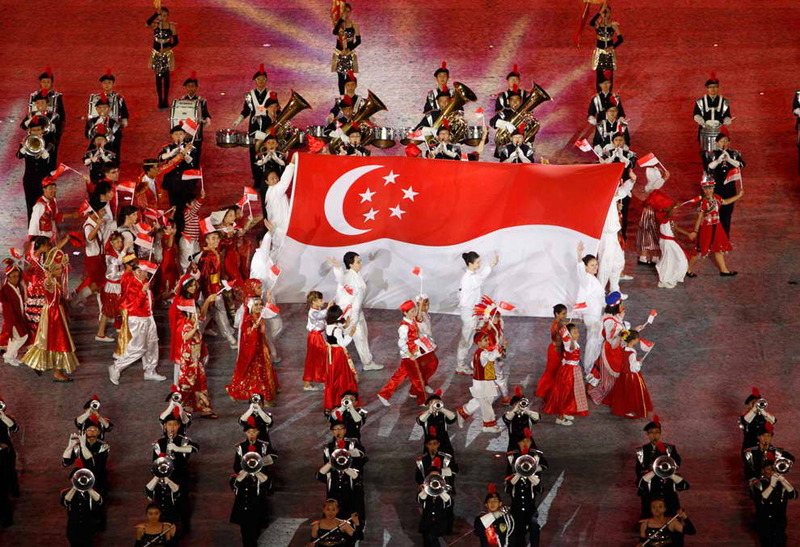 The “eye-catching outfits” also do not reflect the status of Islam as the official religion of Malaysia, Abdullah added according to the newspaper. “The Malaysian Aviation Commission (MAVCOM) must really look into this,” Abdullah said when debating the MAVCOM (Amendment) Bill 2017 in Parliament on Monday (Dec 18). His view was supported by Senator Megat Zulkarnain Omardin, who suggested that the airlines redesign the uniforms. “My wife is worried whenever I fly alone on Malindo or AirAsia,” Megat, who is also general-secretary of the Malaysian National Silat Federation, quipped. 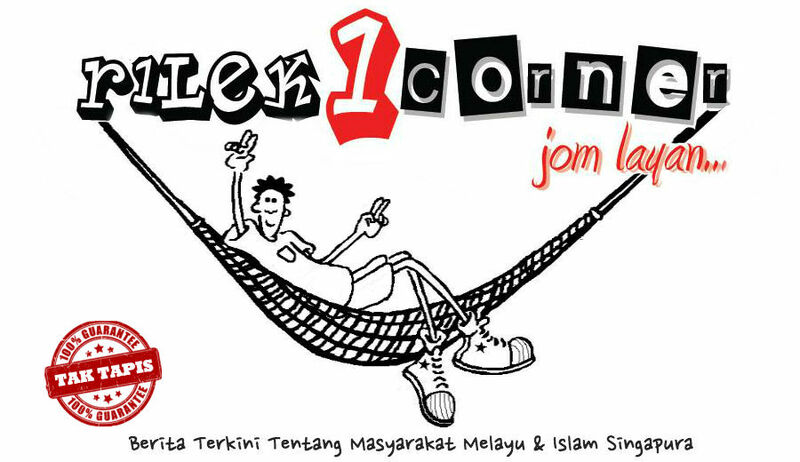 “This is a real hassle for me,” he said, drawing laughter from other members of the Dewan Negara or parliament. Abdullah said the flight attendant uniforms of Malindo Air, another Malaysian budget carrier, were “acceptable”, NST reported. The uniforms are also body hugging but at least the “sensitive areas” are covered, he was quoted as saying, without specifying which areas he deemed to be “sensitive”. Abdullah was praised by Dewan Negara deputy president Abdul Halim Abd Samad for highlighting the issue. “This is a good topic that many people can relate to as they always take flights,” he said. It was the second time in two weeks that flight attendant uniforms have come under the spotlight at Malaysia’s parliament. Last week, Senator Hanafi Mamat, who is secretary of the Kelantan Umno branch, said attendants should wear “syariah-compliant” uniforms as Malaysia is an Islamic country. 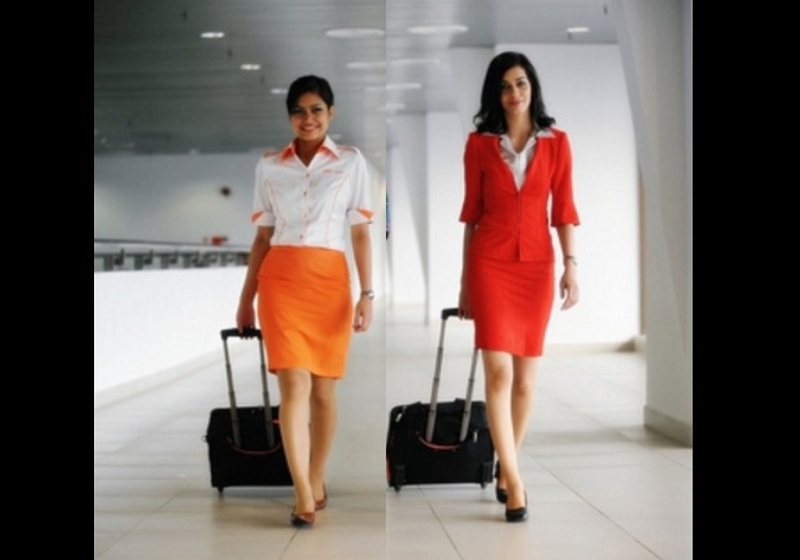 Tourists might get the wrong impression of Malaysia if flight stewardesses dress up “sexily and disrespectfully”, he said.